Did you know, bright yellow or green, the inside tastes the same? Bright flavor and the perfect acidity for drinks, cooking, and even baking. Available Oct-Feb. 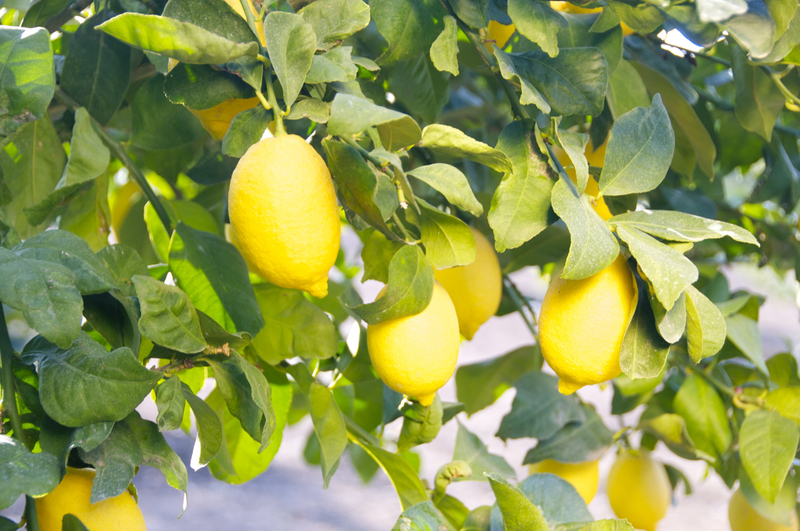 Interested in seedless lemons? We are too! Here’s all the info on the seedless lemons we have planted.